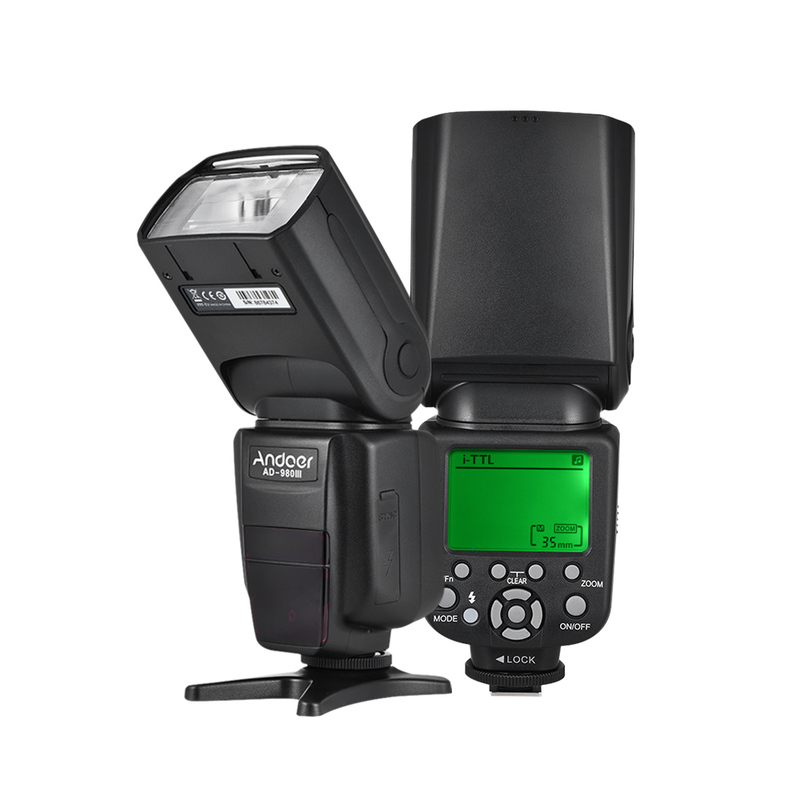 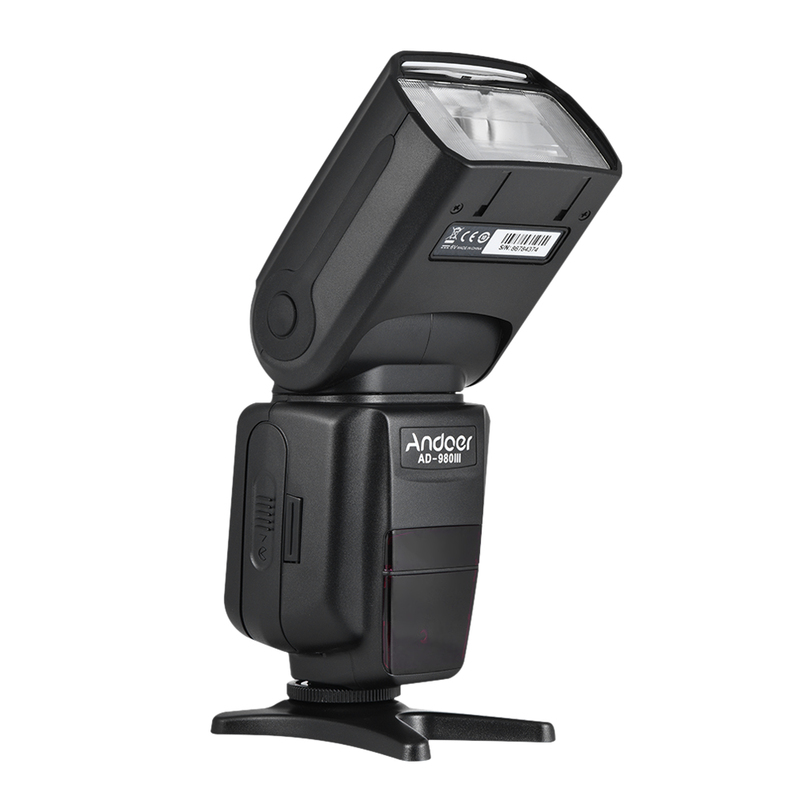 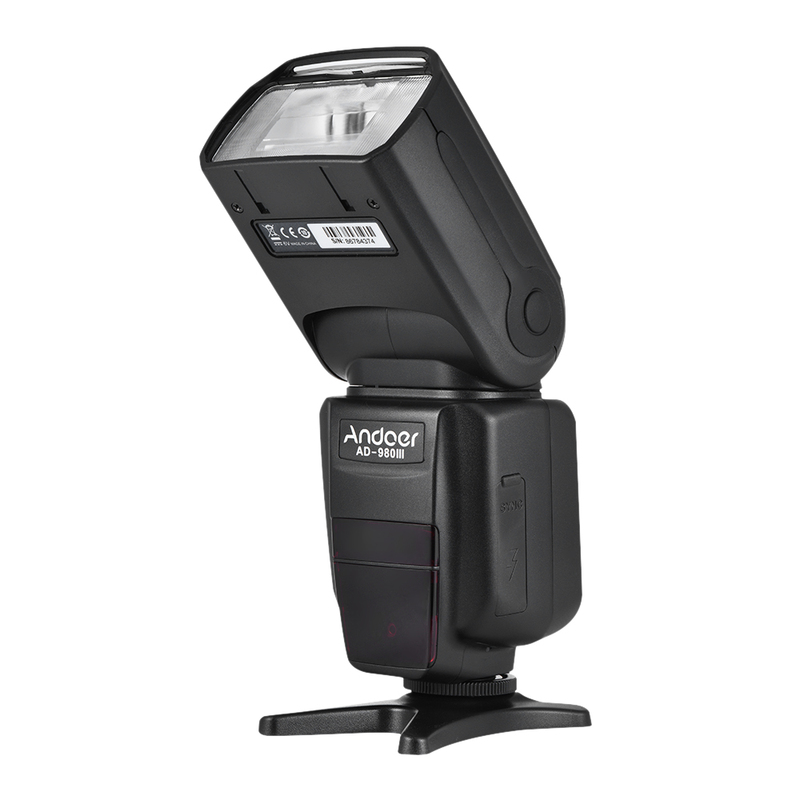 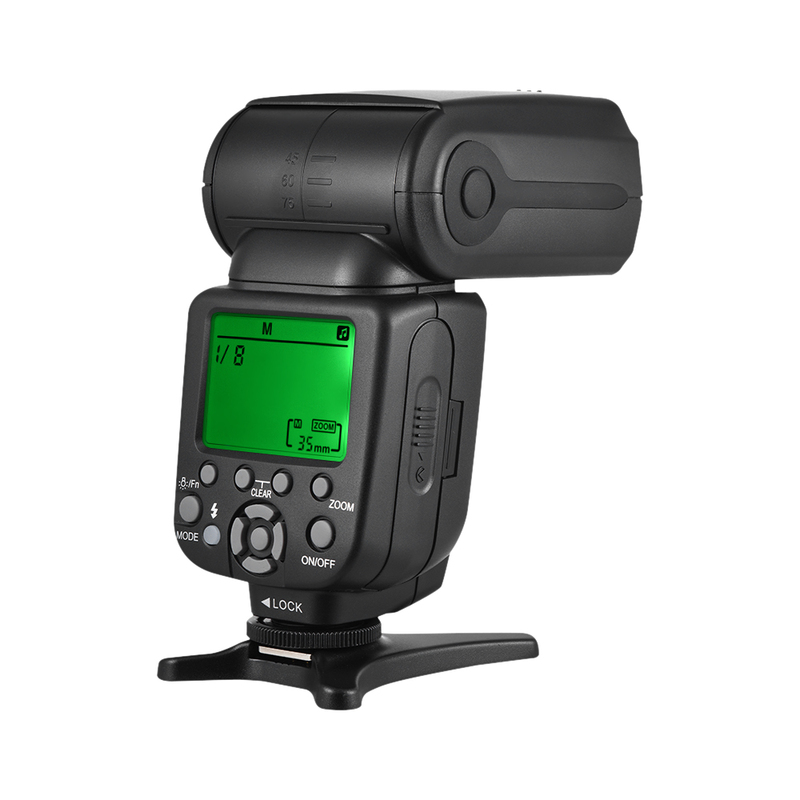 i-TTL flash for Nikon series cameras. 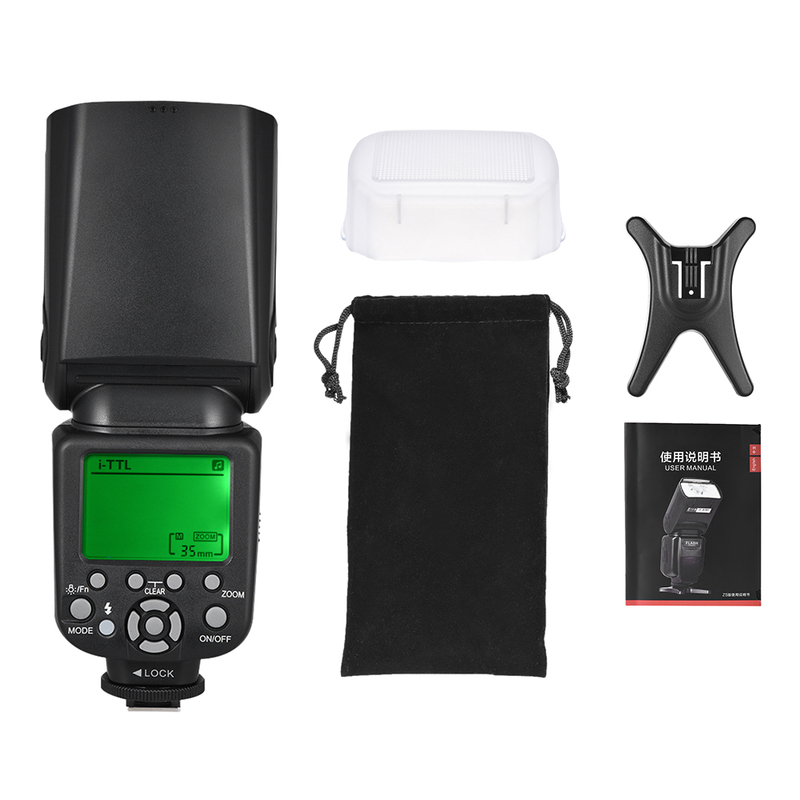 Such as for Nikon D7200 D7100 D7000 D5200 D5100 D5000 D3000 D3100 D3200 D3300 DSLR camera and so on. 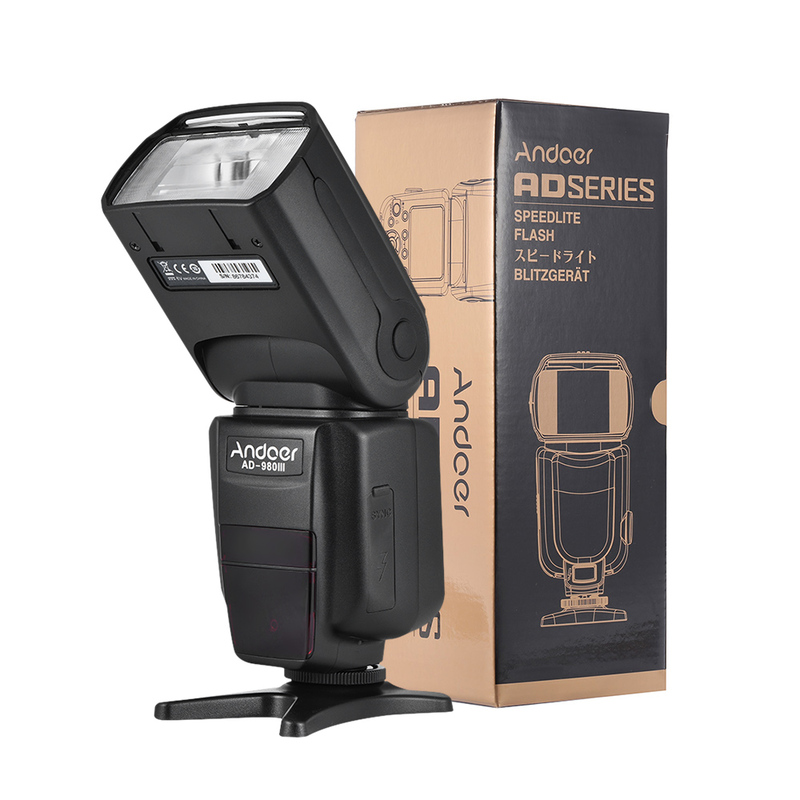 2.4G wireless master & slave function / wireless command master & slave function: AD-980IIIN as master unit: Support 16 / 4 channels, 3 different groups, to achieve multi-lamp creative distribution of light. AD-980IIIN as slave unit: Receive signals from the transmitter / the main control unit, realize i-TTL flash from the machine.